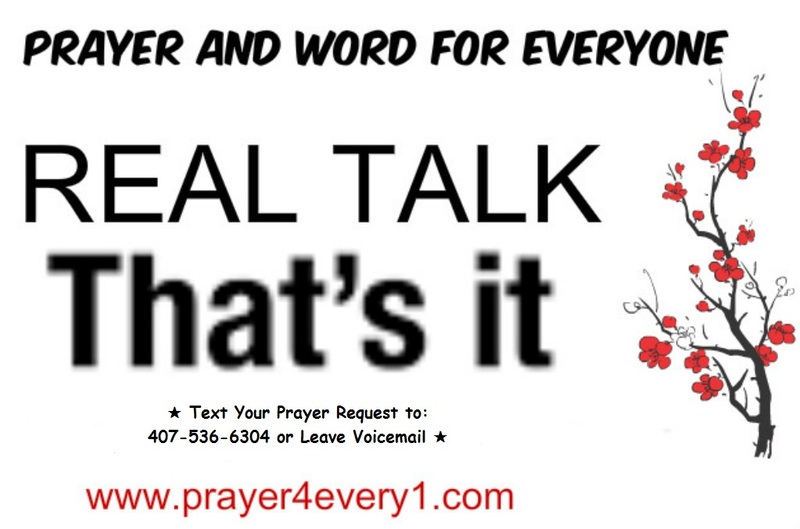 REAL TALK – On Wednesday! Be an encouragement to someone today. You will never know what that person maybe going through and how your gesture, thoughtfullness or kinds words can positvely impact their lives. Be a vessel of God’s love! Next Next post: PRAYER – On Thursday 🙏!